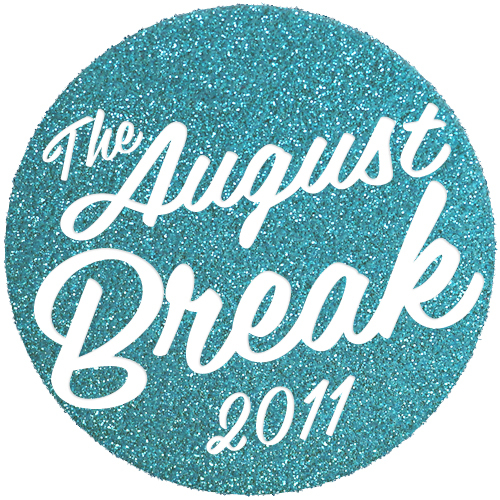 Today is the last day of the August Break! I've had a lot of fun participating! Can't wait for the August Break 2012!! This recipe came from The Hummingbird Bakery Cake Days. It was amazing!!! If you want the recipe please leave a comment or email me at americanbakerinengland@gmail.com! or buy the book! You won't be disappointed!! Incredible! Love anything with apple. How did you get it to come out of the pan so cleanly? Spring form pan?